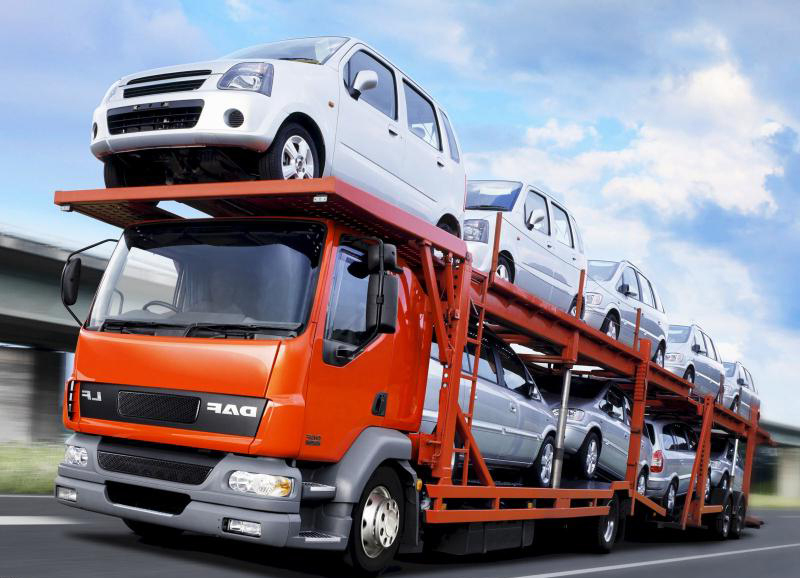 McPhee Freight is your specialist in car transportation if you are a car, 4 wheel drive or light commercial dealer seeking vehicle transport services to Perth. We offer corporate rates to move vehicles from anywhere in Queensland, New South Wales, Victoria and Adelaide to and from Perth and its surrounding areas. Our car transport network allows us to offer you the choice between depot and door service, whichever suits you best. We offer a weekly services in and out of Western Australia and our prices are extremely competitive – especially on 4 wheel drive, light commercials and mine specked vehicles. 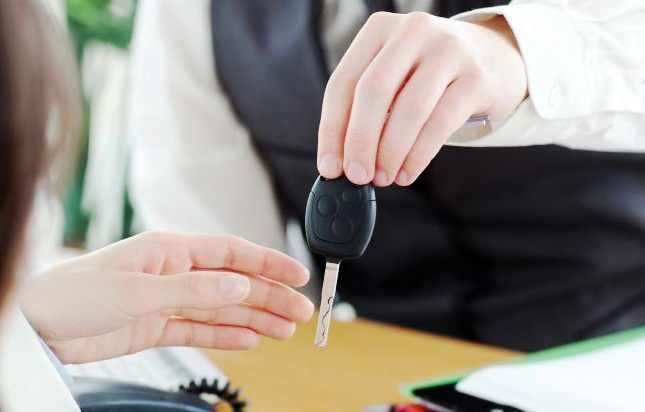 If you buy cars off private sellers and you need us to assist in the transfer of paperwork etc. we are pleased to offer this service. When your vehicle arrives at its destination via Mcphee Freight’s specialist shipping services, the chance of stone chips, road & truck grime and the horrible red dust that is prevalent during road transport has been eliminated. Your vehicle will have travelled in a fully enclosed custom made ship that was designed to bring the new cars and machinery into Australia from Japan.